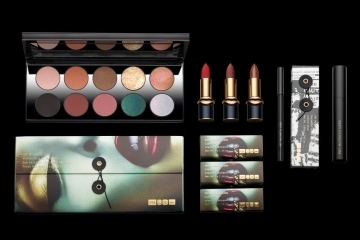 The Pat McGrath Labs Mothership I Subliminal Eye Palette, MatteTrance Lipsticks, PermaGel Ultra Glide Eye Pencil and Dark Star Mascara. 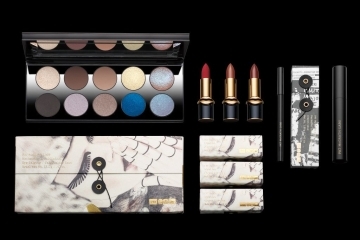 The Pat McGrath Labs Mothership II Sublime Eye Palette, LuxeTrance Lipsticks, PermaGel Ultra Glide Eye Pencil and Dark Star Mascara. The Pat McGrath Labs Mothership III Subversive Eye Palette, LuxeTrance Lipsticks, PermaGel Ultra Glide Eye Pencil and Dark Star Mascara. 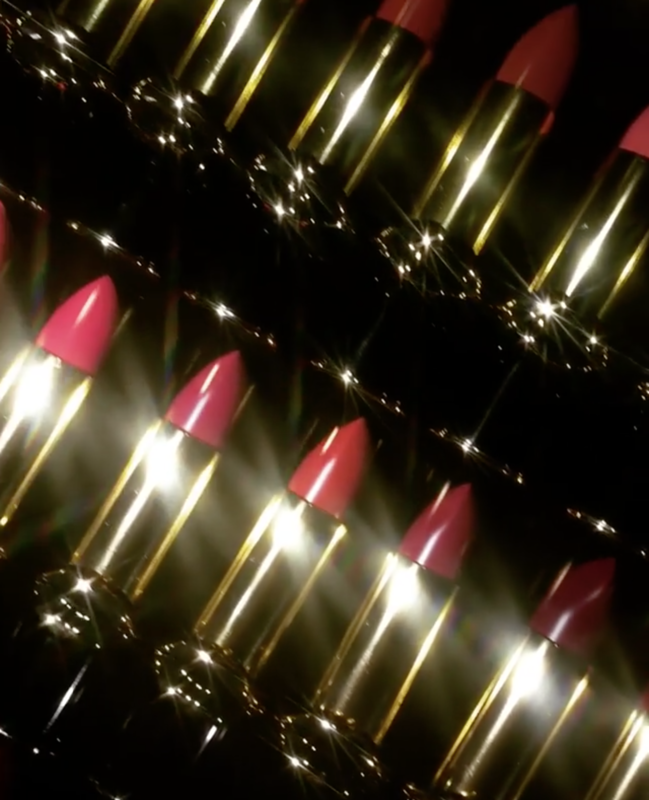 After several sold-out limited-edition makeup collections, Pat McGrath is finally launching her first “unlimited” range in her Pat McGrath Labs line. 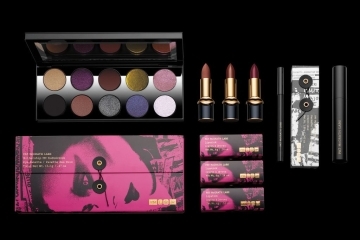 The 61-piece line, which includes lipsticks, eye shadow palettes, mascara, lip pencils and eyeliners, are the cure for every cult-cosmetic craving. The Pat McGrath Labs Unlimited Edition centers on three eye palettes, dubbed the “Mothership” palettes, each with a range of 10 plush powder eye shadows in matte neutrals, holographic metallics and shimmery bold pigments. ($125 USD each.) The eye collection is rounded out with PermaGel Ultra Glide Eye pencils ($25 USD each) and Dark Star Mascara ($28 USD). In the lip category, there are 31 LuxeTrance Lipsticks — a new creamy formula with intense color payoff and a subtly shiny (though not glossy) finish — which are joined by the nine existing shades of MatteTrance Lipsticks ($38 USD each) And finally, the collection includes 12 PermaGel Ultra Lip Pencils ($25 USD each).